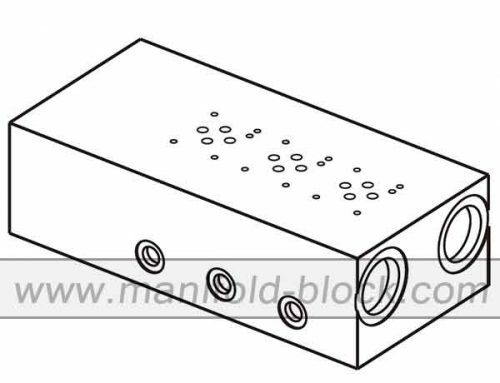 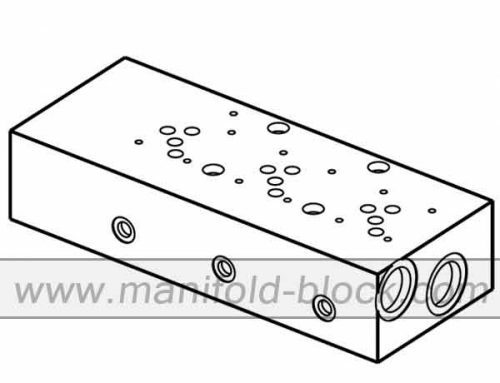 The D07 hydraulic manifold BM16PN series of parallel circuit hydraulic high bar manifold is designed for the large flow rate of hydraulic systems, the max. 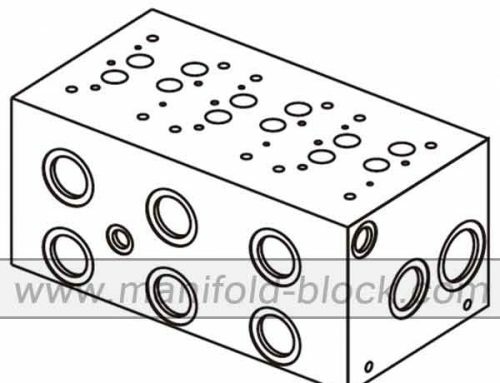 flow rate reaches to 300l/min., we are using carbon steel materials as the manifold block which guarantee the reliable operation of the valve. 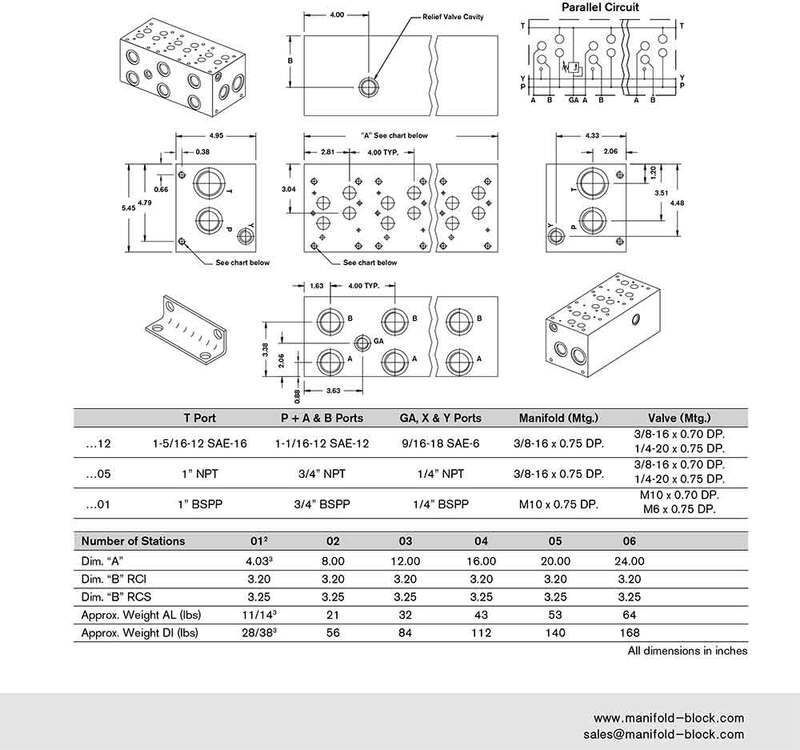 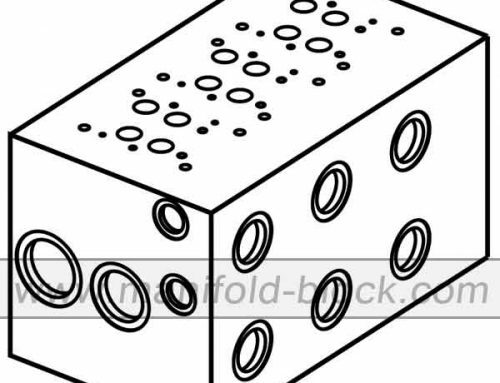 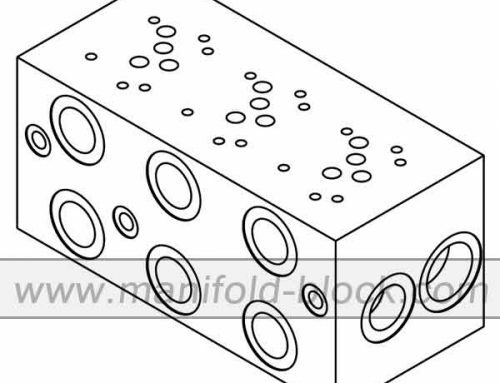 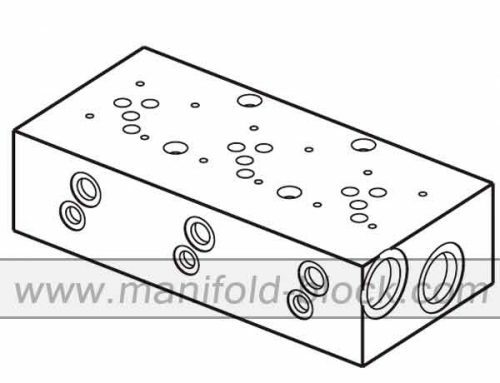 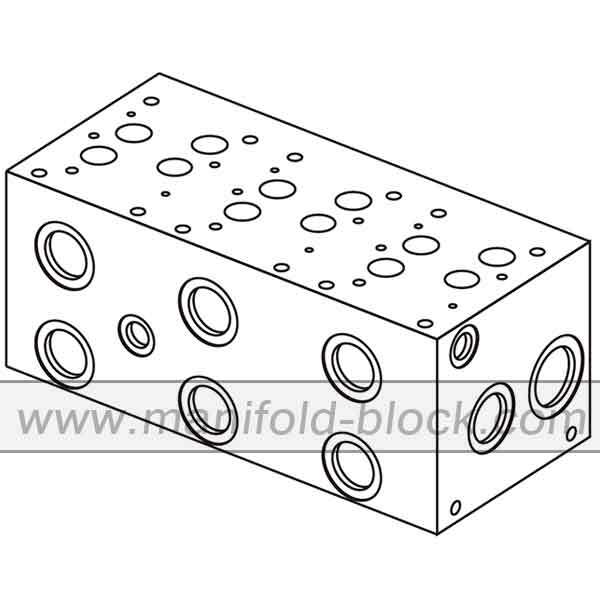 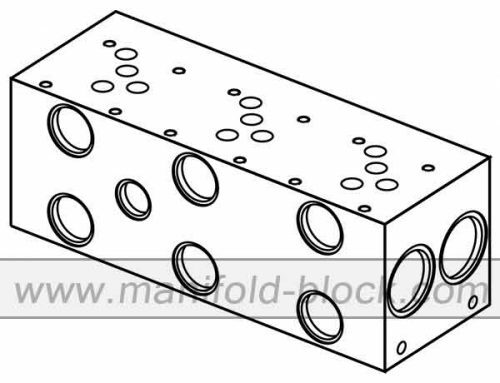 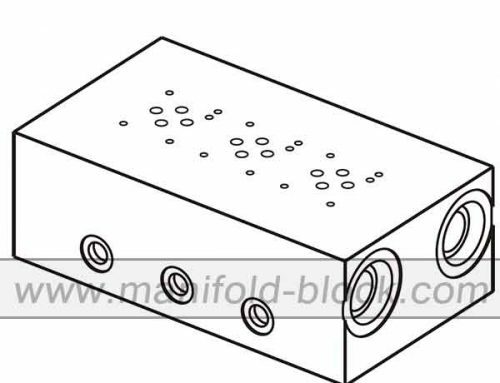 We are manufacturing the standard valve pattern which is easy for standard valve replacement and maintenance, we are also design the custom pattern manifold blocks with different threads, please consult us.